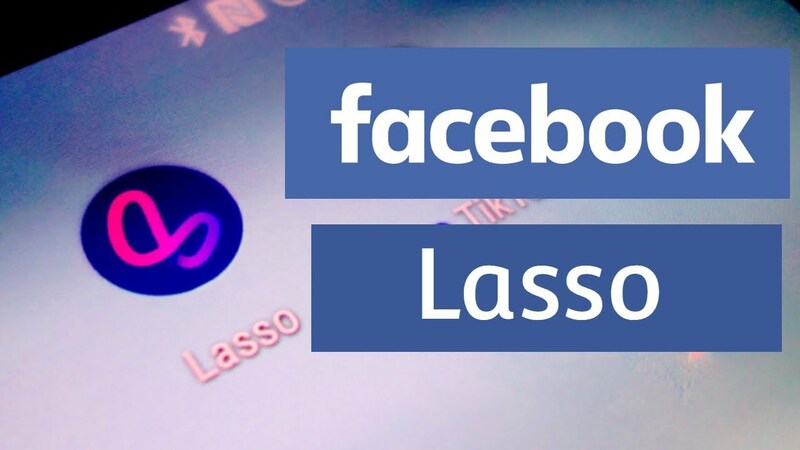 Download and install Lasso Short Fun Videos App by Facebook apk. This is the latest apk app of this newly released app. The app has been developed by a team at Facebook headquarters. The best thing about this app is its fast new and smooth design. Which is the most important feature of any single new loop video platform app. We are bringing the Lasso app v10.0.0.12.98 Apk. This app has been only released on the US version of the Google Play store. So the American’s would be the first to enjoy the pleasures of this fun app. Many non-US users can’t download the app from play store. So we are here with the apk file of the app. 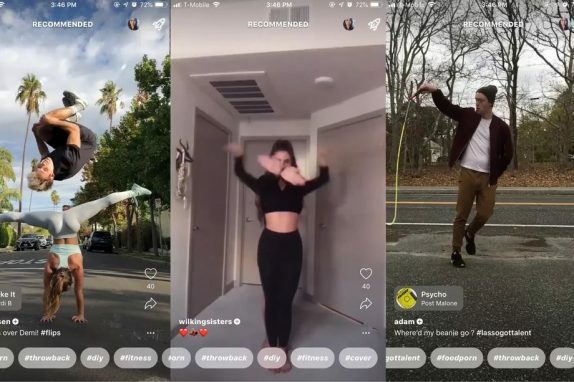 Once you’ve found a type of video that’s trending, whether it’s #comedy or #fail, you can use the in-app camera to create your own spin on them with special effects, music, text on video and editing tools that you can use to cut and edit your funny videos. Add hashtags to your video to share it with the world! You can also add your videos directly to your Facebook story. Lasso’s music library is one of the biggest. From trending pop hits to vintage classics, you’ll find whatever song you need to take your videos to the next level. 1. Ability to log in using Facebook or Instagram accounts. 2. Ranked feed of public videos uploaded from the app. 3. Shoot videos from the camera. 4. Video creation tools – hold and record functionality & fast-forward and slow-down segment functionality. 5. Ability to add music from our licensed library of songs available in Facebook. 6. Profile view which includes the videos you have uploaded and some insights. To Download the Lasso Short Fun Videos App Apk For Free follow these steps.